(if you would like to rent an item for a whole week you must calculate four days instead of seven). 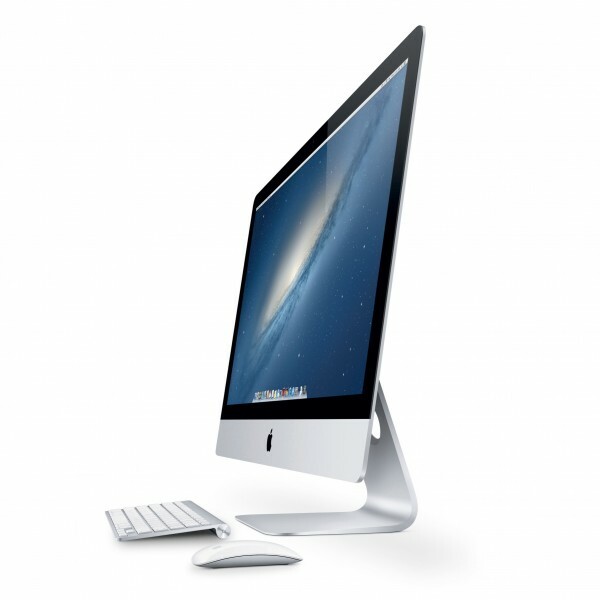 The all-new Retina 5K display has 14.7 million pixels — four times as many as the standard 27-inch iMac. So photographs look amazing, maps come alive, and text is incredibly sharp.